ZONTA is looking forward to this year as it is the worldwide centenary of Zonta International and all over the world Zonta clubs will be celebrating. The first event we will be participating in will be a brunch on Sunday, February 3, in Brisbane where the Queensland clubs will acknowledge American aviator Amelia Earhart and come together to celebrate the start of the centennial year. Our next major function is our annual Yellow Dinner held to coincide with International Women's Day on Friday, March 8. 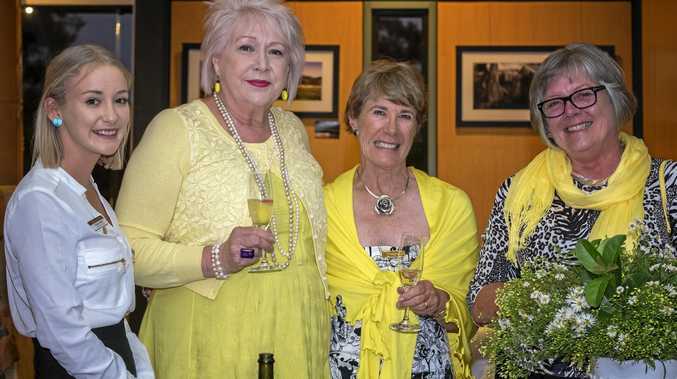 Beautifully catered by the College of Wine and Tourism, this dinner, where our guests are encouraged to wear something yellow, is always a popular social event as well as raising money for Zonta International and women's causes. In May will be an important conference in Toowoomba which will be attended by members of all Area 4 Zonta clubs; these conferences are valuable in that information is shared and important contacts established. A little later we will hold our changeover dinner, where we will induct new members and enjoy a time with other members and their husbands. There are various events organised for later in the year. 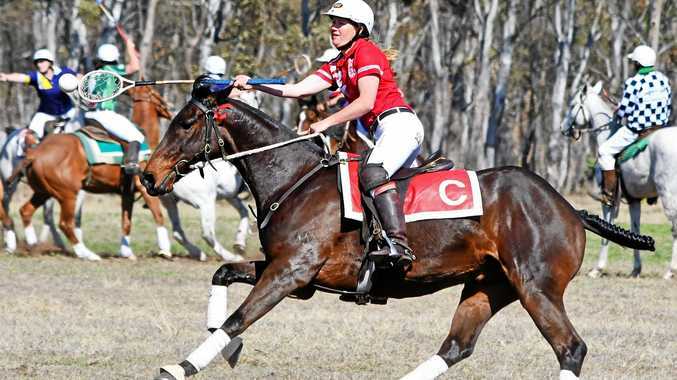 These include an important conference in Brisbane in early September at which members of an international committee will be present, and Friday, November 8, the actual centenary date, and for which our club will be organising something special. Zonta Stanthorpe welcomes 2019 and wishes everyone a happy new year.